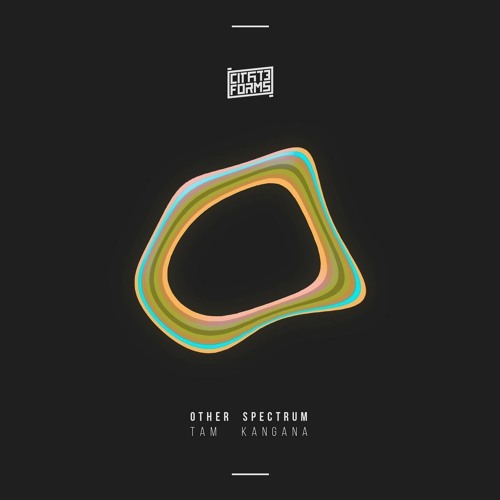 Techno-infused D&B minimalism on today’s exclusive as Latvian producer Other Spectrum lands on Tesseract Recordings. Hypnotic vibes…watch out for this coming soon at the usual digital stores. Russian imprint Citate forms are back with a new EP this month from Other Spectrum, and we’ve got the premiere of So Close for you today. Closing his new Tam Kangana EP on a minimal vibe, this one is all about the subtle use of melodies and soft percussion; blissful stuff. Check it out and watch out for the EP coming Feb 15th at all good stores.